They have come to you, knowing there has to be a better way to live. Most, if not all, have tried other ways to lose the weight. Many have taken appetite-reducing medication. Nothing has given them the results they were hoping for. So they come to you with bariatric surgery as perhaps the only option that remains. that will be best for them. 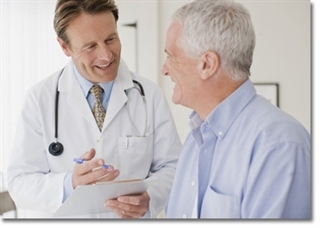 the guidance and reassurance your patients are looking for.